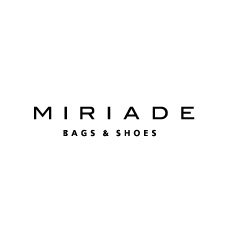 Originated in 1997 from a masterly combination of Neapolitan tradition and international spirit, in a short time Miriade spa affirmed itself as the leader in the production and in the distribution of well-known Italian footwear and accessories brands as e.g. 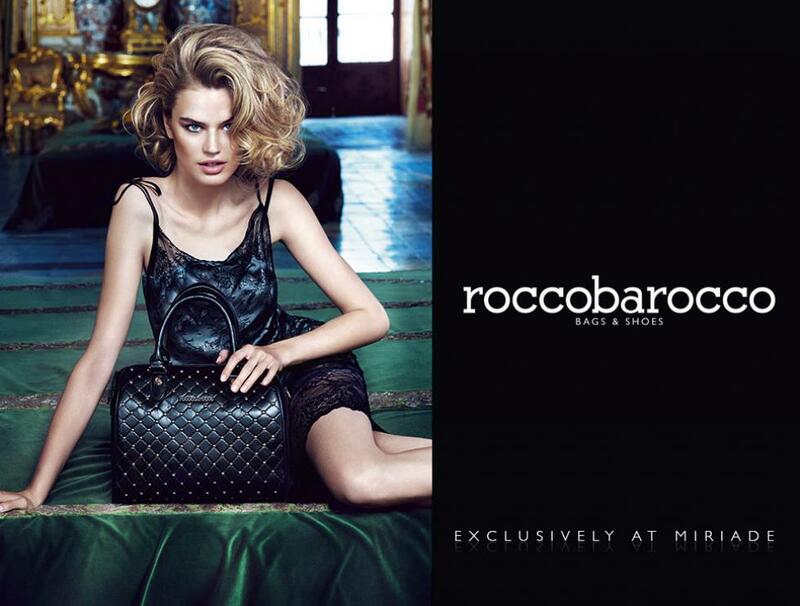 Roccobarocco, Rb di Roccobarocco, Valentino di Mario Valentino and Yamamay. Within Miriade stores customers will find highly fashionable collections, tied to Made in Italy design style, at the most convenient prices.